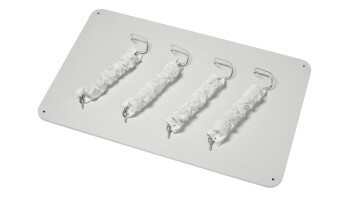 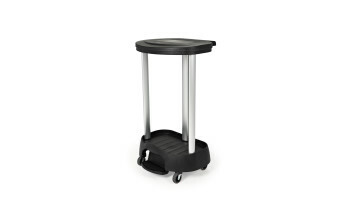 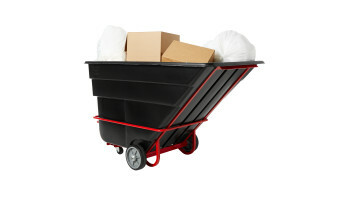 Collect, sort, and transport tons of materials, supplies and waste with ease. 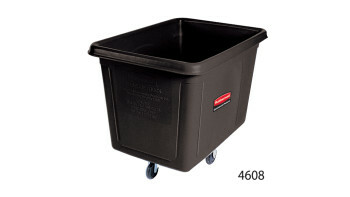 The Rubbermaid Commercial 8 cuft Heavy-Duty Utility Cube Truck, 700 lbs load capacity, black. 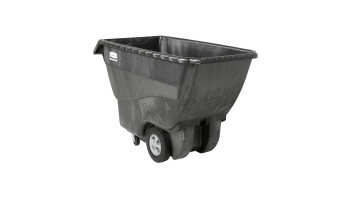 The Rubbermaid Commercial Tilt Dump Truck offers industrial strength structural foam construction to transport heavy loads with ease. 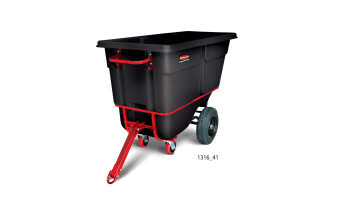 The Rubbermaid Commercial Tilt Dump Truck, Structural Foam, offers industrial strength construction to transport heavy loads up to 1,000 lbs. 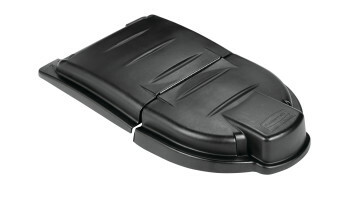 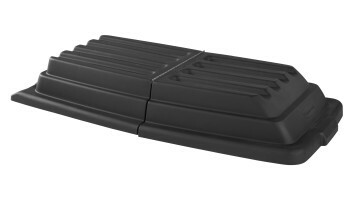 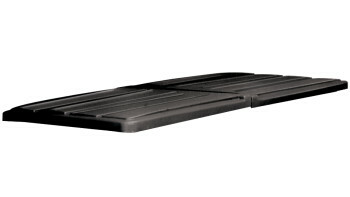 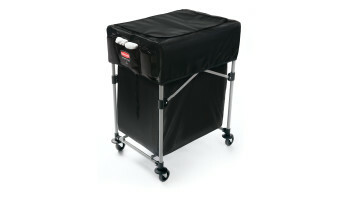 The Rubbermaid Commercial Tilt Truck Dome Lid keeps materials secure inside the truck. 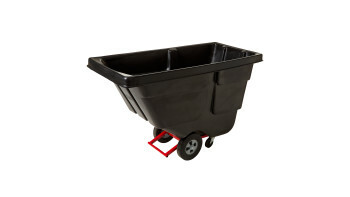 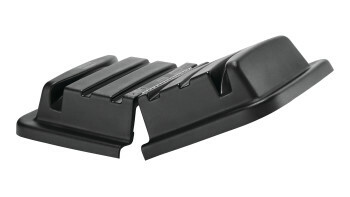 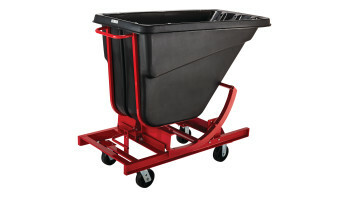 The Rubbermaid Commercial Tilt Dump Truck transports loads up to 450 lbs. 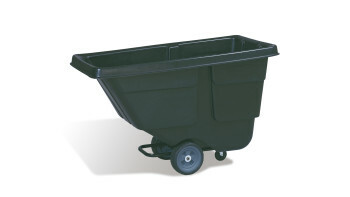 with ease. 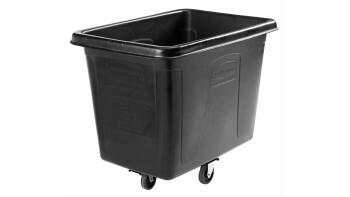 The Rubbermaid Commercial 1867537 Executive Series 16 Cubic Feet Cube Truck, 500 lbs load capacity, 43.7" x 31" x 37", Quiet Casters, Black. 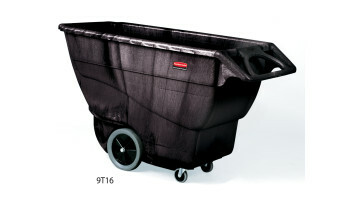 The Rubbermaid Commercial 8 cuft Cube Truck is part of a full line of Cube Trucks assisting in waste collection, material transport, and laundry handling. 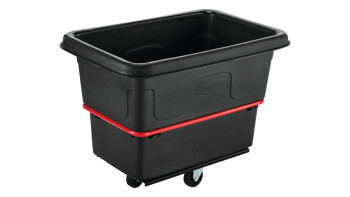 The Rubbermaid Commercial 14 cuft Spring Platform Cube Truck is part of a full line of Cube Trucks assisting in waste collection, material transport, and laundry handling. 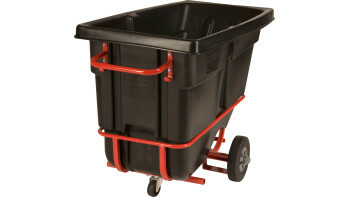 The Rubbermaid Commercial 1881781 Executive Series Multi-Stream, Collapsible X-Cart Basket, Two 4-Bushel bags, 220 lbs load capacity, Black. 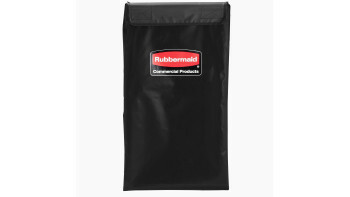 The Rubbermaid Commercial 1881782 4 Bushel Executive Series X-Cart bag, Black. 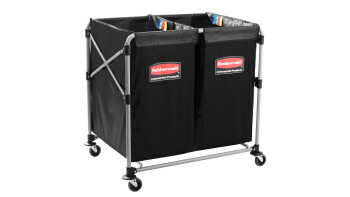 The Rubbermaid Commercial Cover for Collapsible X-Cart features multiple storage compartments to keep frequently used tools and cleaning supplies within reach. 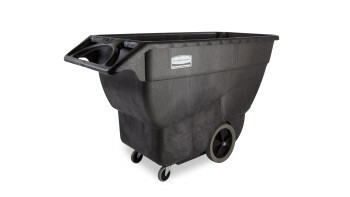 The Rubbermaid Commercial Mega BRUTE® Mobile Commercial Trash Can is a highly versatile way to handle large-scale waste collection and sorting. 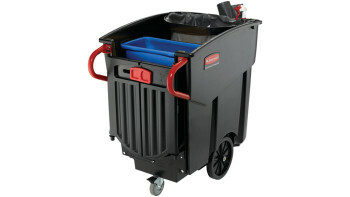 The Rubbermaid Commercial Mega BRUTE Mobile Commercial Trash Can is a highly versatile way to handle large-scale waste collection and sorting. 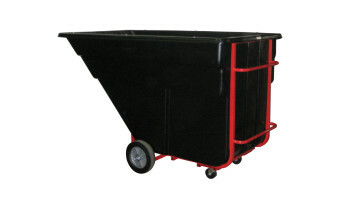 The Rubbermaid Commercial Self-Dumping Hopper is designed to improve efficiency and minimize fatigue associated with dumping large loads. 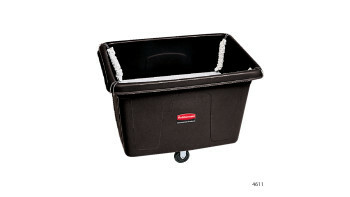 The Rubbermaid Commercial Premium Linen Hamper is a smart choice for large-capacity, hands-free waste collection. 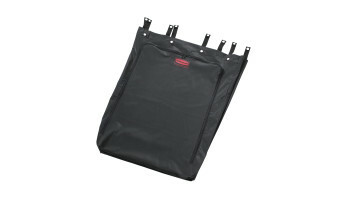 The Rubbermaid Commercial Premium Linen Hamper Bag fits the 30-Gal Premium Linen Hamper (FG630000BLA).